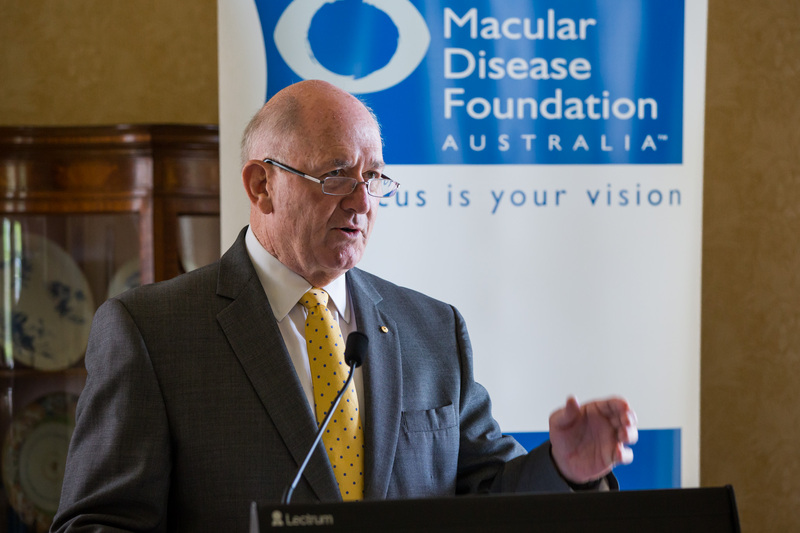 His Excellency General the Honourable Sir Peter Cosgrove, Governor-General of Australia, awarded $600,000 in research grants to three of Australia’s leading researchers on behalf of Macular Disease Foundation Australia. 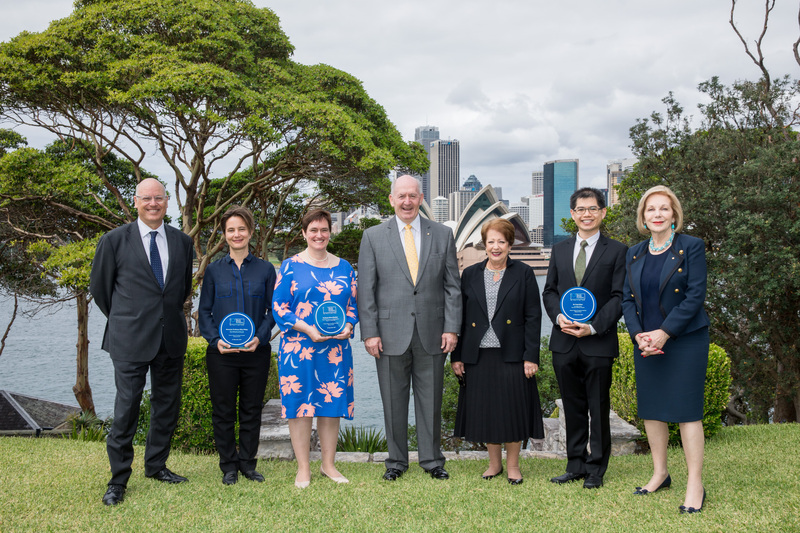 The special event was held at Admiralty House, Sydney on Tuesday 21 November. 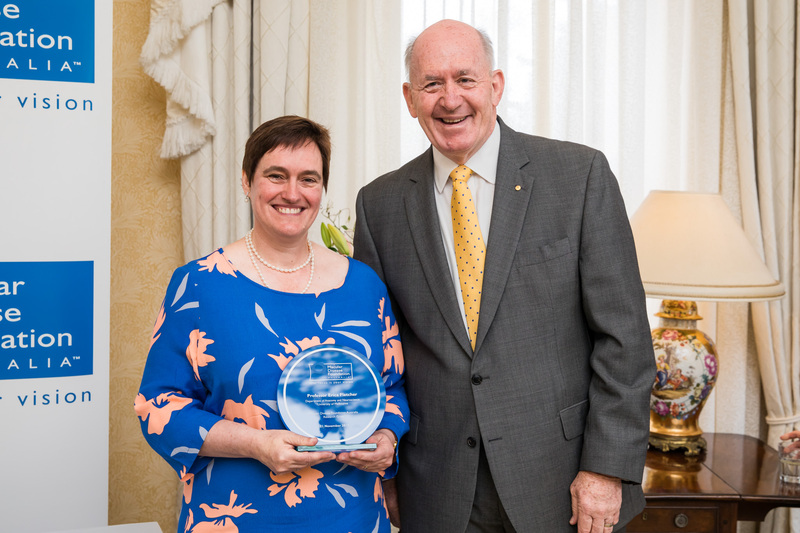 This latest round of funding brings the Foundation’s total commitment to research to $3.6 million since the research grants program was launched in 2011. 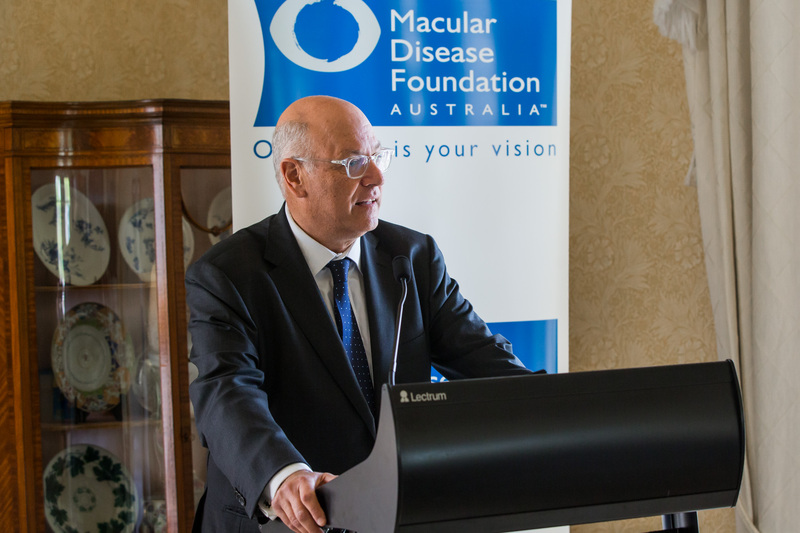 The program funds leading Australian research into age-related macular degeneration (AMD), the leading cause of low vision and blindness in Australia. The ultimate goal of the program is to reduce the incidence and impact of the disease. 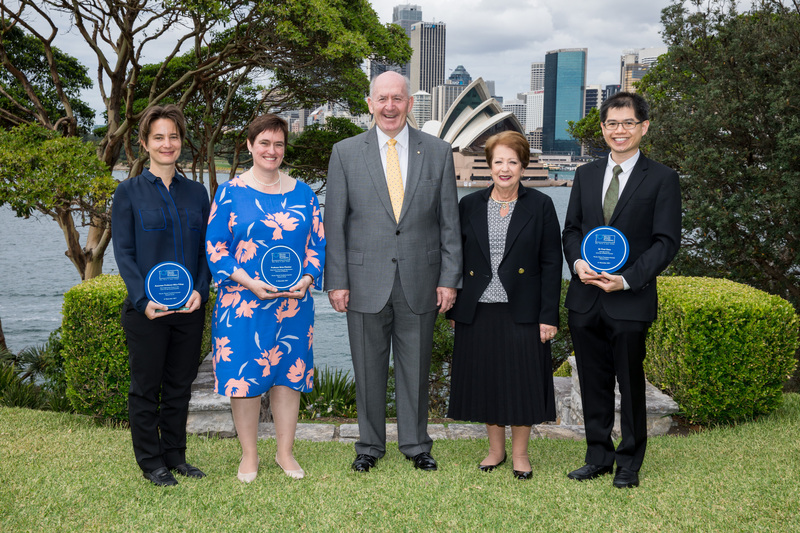 The three recipients of the prestigious research grants program are Associate Professor Alice Pébay, Centre for Eye Research Australia, Professor Erica Fletcher, The University of Melbourne and Dr Fred Chen, Lions Eye Institute, The University of Western Australia. • The development of a laboratory model using human retinal cells derived from people with dry AMD. This will enable a better understanding of the processes that cause disease and identification of relevant new treatments. • Investigating the varied presentation and natural history of Stargardt's in Australia. 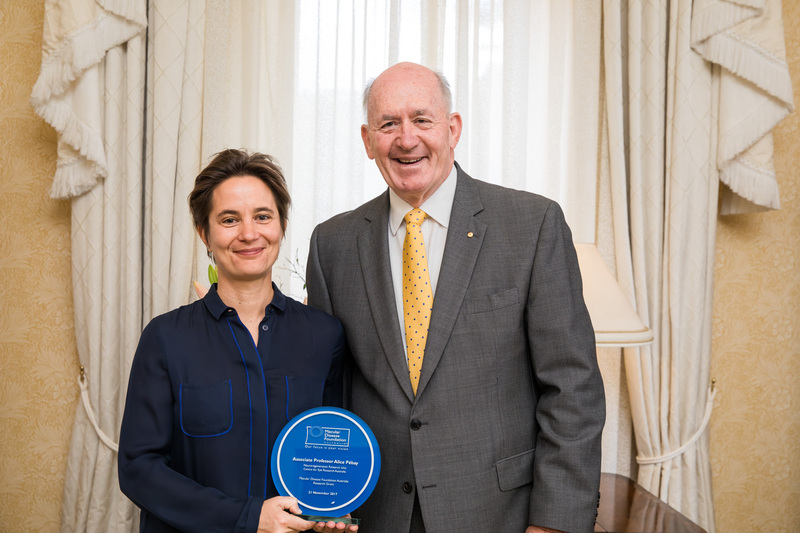 This funding will help early diagnosis as well as develop techniques and infrastructure to discover mechanisms of new mutations in the Stargardt's gene. 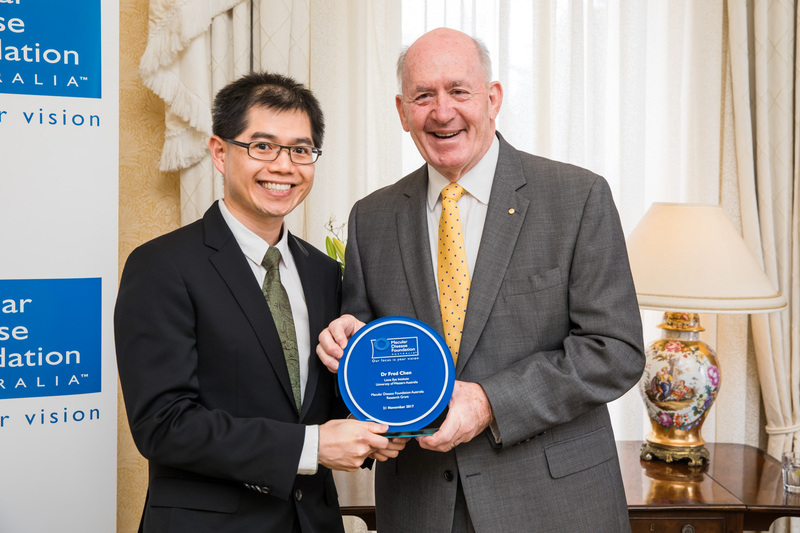 • Exploring how the removal of debris in the eyes change as we age and whether certain cell functions can be used as diagnostic blood test to identify people at greatest risk of disease progression. 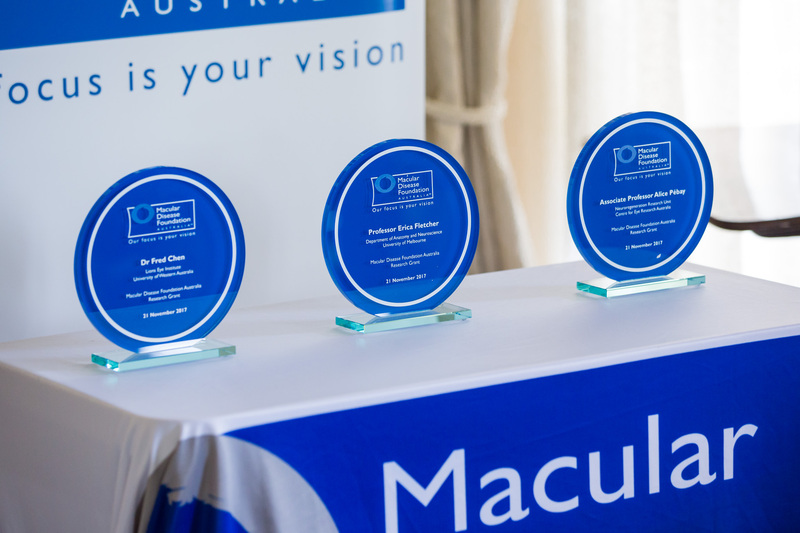 The event was attended by distinguished guests including Patron Ita Buttrose AO OBE, Board Chairman Robert Kaye SC along with members of the macular disease community. Click below to for the interviews with our researchers and to learn about the research.